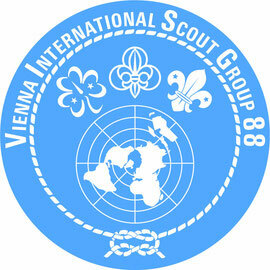 Welcome to the Vienna International Scout Group! 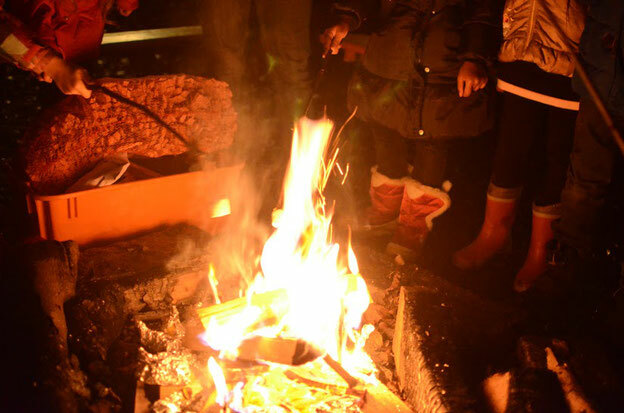 You want to have a look how it is to be a scout? You want to try it out for a trial meeting? You can come any time! You only have to be in the age between 7 and 16 years old. You do not need any specific knowledge nor skills! It does not matter where you come from, in which religion you believe in or what your other hobbies are! You are interested? Write us an eMail to visg88@gmail.com. If you are interested in joining our team just drop us a note as well. Assistent leaders are very welcome any time!